Beautiful Eyes =D. Awwwwwwwww :). 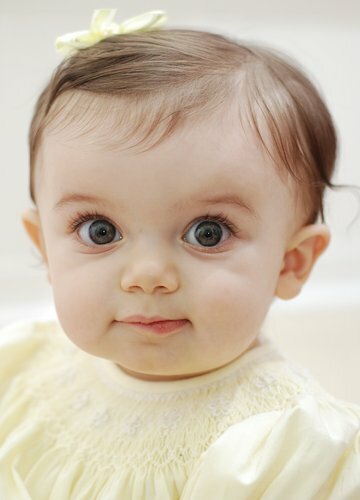 HD Wallpaper and background images in the bébés club tagged: baby sweet cute adorable gorgeous girl boy pink blue blue eyes.